A brown sugar substitute recipe you can make in minutes. 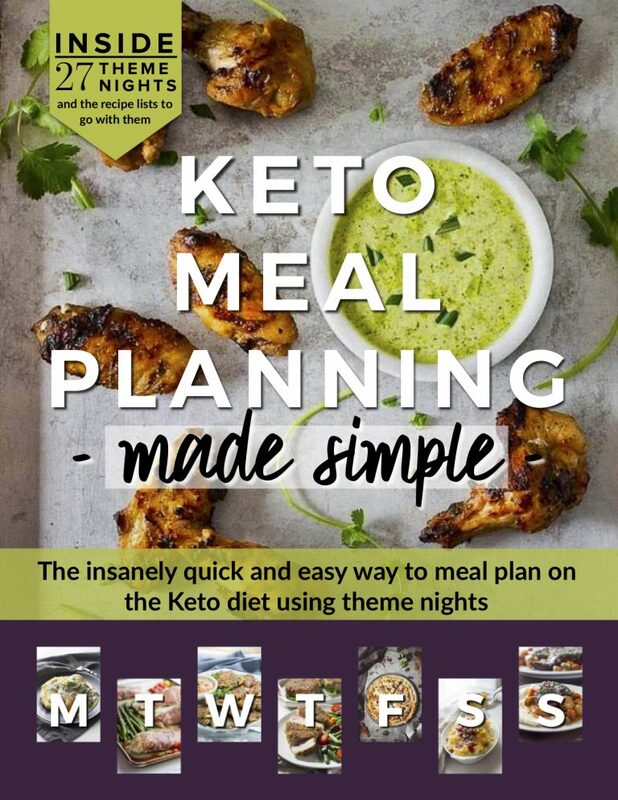 On a low carb keto diet? 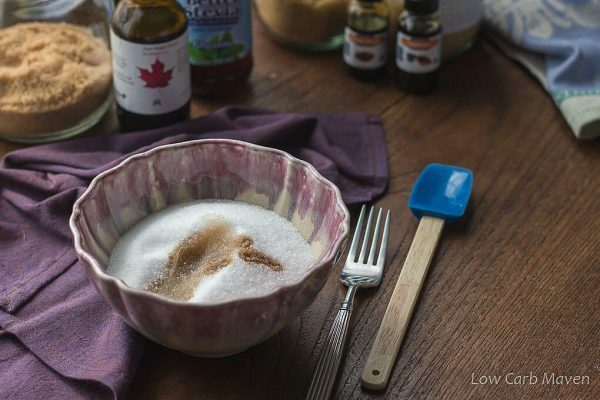 I have a sugar-free brown sugar for your favorite sugar-free recipes! 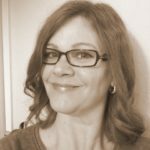 THIS POST INCLUDES AFFILIATE LINKS TO SHARE THE THINGS I LOVE. Have you ever settled on a recipe only to find you were out of brown sugar? 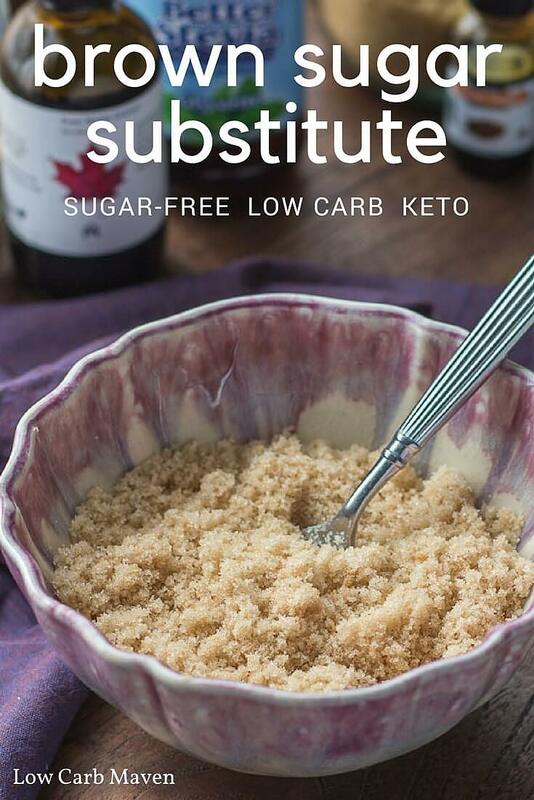 Or maybe you follow a low carb ketogenic diet like me and need a sugar-free brown sugar substitute for your low carb baking? Either way, you can make your own brown sugar or sugar-free brown sugar substitute in minutes. If you’re a baker then you probably know how to make brown sugar with molasses: mix 1-2 tablespoons of blackstrap molasses into 1 cup of white sugar. Add more or less molasses to make the brown sugar darker or lighter for your needs. Molasses is removed from natural sugar in the refining process to make it white. 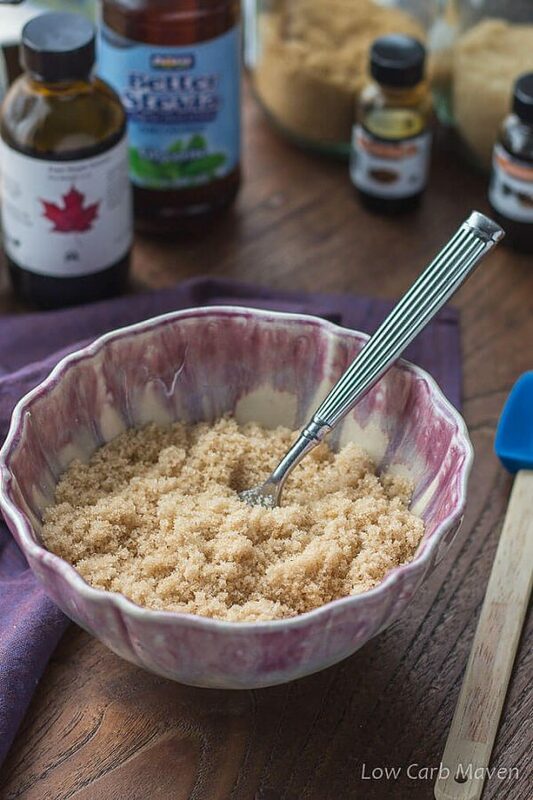 Common substitutes for brown sugar are coconut sugar, turbinado sugar, muscavado sugar, or simply adding a little maple extract to your recipe. 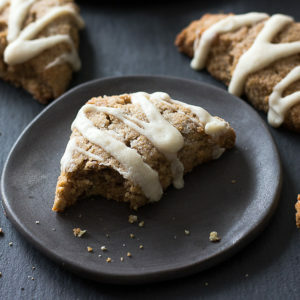 How to make brown sugar soft? Brown sugar can get quite hard when it dries out – hard as a rock! You can keep brown sugar soft by putting it into a seal-able plastic bag and keeping it in an airtight container. *A brown sugar disc is a small piece of pottery that you soak with water and keep in the bag with the brown sugar. Before I begin, I want to say that the very best low carb brown sugar alternative currently on the market is Sukrin Gold. I absolutely love it and recommend it all the time. Since some readers have it found it out of their reach budget-wise or geographically, I made my own low carb brown sugar substitute. I tested this recipe with brown sugar extract, molasses extract, and a maple extract I purchased from Amazon, to see which made the best brown sugar sub. Spoiler alert: Mapleine Imitation Maple Flavor wins! Why? The brown sugar extract and molasses extracts smell like burned wood and chemicals. Although they both tasted very much like brown sugar, I couldn’t get past the smell. The best low carb brown sugar version resulted with regular Mapleine from the grocery store. It produced a darker color and the best flavor of the three maple extracts I tried. I added Now Better Stevia Stevia Glycerite to make the brown sugar sub equivalent to the sweetness of regular brown sugar. The stevia increases the sweetness and the glycerine in the product keeps the sugar-free brown sugar soft. It never dries out! Stevia glycerite is a very concentrated form of stevia which I do not find bitter. My 8 oz bottle lasts me a year. [NOTE] If you are allergic to stevia I suggest buying adding a few tiny spoonfuls of Nu Naturals Monk Fruit Sweetener to make a 1:1 brown sugar equivalent. The container of pure powdered monk fruit sweetener has 571 servings, is great in coffee, and will last a year or more. Adding a small amount of vegetable glycerine will keep the sugar-free brown sugar substitute soft. [TIP] If this recipe is still out of your budget, try adding a little maple extract to your recipe to give it a “warmer” flavor. 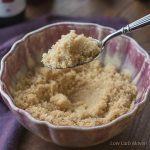 I tested this low carb brown sugar substitute in several baking recipes and it worked just fine. However, I have NOT tested it in my low carb caramel sauce recipes. I will continue to use Sukrin Gold. 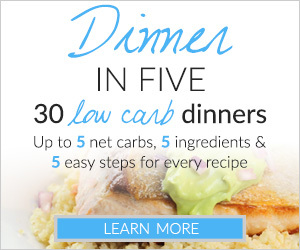 This Brown Sugar Substitute is 0 carbs per serving! Mix the ingredients together thoroughly with a fork or a small rubber spatula. Use like you would regular brown sugar in recipes. Makes 32 teaspoons with 1 tsp. (or 5 g) per serving. Zero carbs. Erythritol is not absorbed by the body, instead it passes through the digestive tract chemically unchanged. Convention is to count erythritol (a sugar alcohol) as ZERO CALORIEs and ZERO CARBs. Erythritol is safe for diabetics. As soon as I added the maple extract, the sweetener got all clumpy. How to I get it mixed uniformly? Would a different maple extract work for this? I have Watkins imitation maple extract. Can I just leave out the stevia since I hate it…. also as someone said can I use swerve confection? In response to the “gritty” concern about erythritol – Swerve comes in a confectioner (powdered) form. THANK YOU, THANK YOU, THANK YOU! I have some stand by recipes that call for a TBL or two of brown sugar and I have been trying to find a replacement. This will be a huge help. . I read comments from this site and got excited. 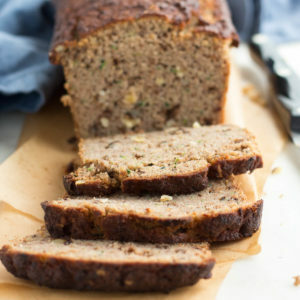 Unfortunately, I was unable to get the recipe for the Zucchini and Walnut Bread. So Sad. I have everything that the recipe requires. I’m going to get my tech savvy caregiver to help me get the website to work for me. I was able to pin it to Pinterest! I certainly look forward to getting your emails! Is there anyway to keep cheesecake, fruit preserves, etc. made with erythritol from taking on a grainular texture once they are chilled? Janice, you can pulse the erythritol in a coffee grinder to make it like confectioner’s sugar (powdered sugar) and use it that way. It blends better and doesn’t turn grainy. Hope this helps!! Before baking with erythritol, I always measure the amount required for the recipe first and throw it in a blender to make it a powdered form. Not only does this prevent the gritty texture, it helps to eliminate some of the crystals that are responsible for that “cool” taste that erythritol can have. It really makes the recipes pop and you won’t miss the sugar at all! 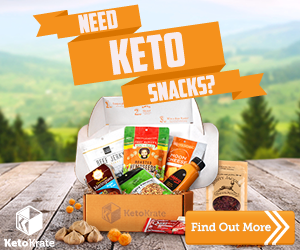 This post is much appreciated as I am looking for a Keto substitute for brown sugar. But want you and your readers to know that Phosphoric Acid is a listed ingredient and none of the maple flavorings or extracts list this as an ingredient. For anyone wanting to eat clean choose an alternative product. Kim,can’t wait to try this. I need some brown sugar sub for a BBQ rub & granola recipe. I have the mapeline, regular glycerine & regular stevie from TJs & Vanilla Stevia. How much of the stevia drops & then how much Glycerine? Dumb question but couldn’t I switch sugar free maple syrup for brown sugar or this recipe. I’m making an applecrisp. I’m a “bread-aholic”, grew up on white homemade bread and butter, margarine too, ate meat and potatoes every day. This gives me a good feeling on getting control over eating healthier at my more mature stage of life. I have not seen anything regarding this subject, however, I have problems with my teeth (crunchy, hard salads and crunchy meat bits can cause a tremendous amount of intense pain in a nano-second) having the ability to make a bread treat is exciting! I am heartbroken to learn that erythritol destroys healthy gut bacteria…. I just got some Mapleine from Walmart.com so made this. I used Lakanto Classic so did not have to add any stevia. I added about half a teaspoon of molasses to finish it off and I think that helped the flavor while only adding 2.5 carbs to the whole cup. I have Sukrin Gold and I like this just as much at half the price. Ive gotten Lakanto on Amazon for $24 for three pounds so that’s $8 per pound. THe Sukrin cost me $15.99/lb. Oh,, and the Mapleine cost $1.81 when you have it delivered to the store for pickup. Thank you so much for this recipe. I can’t tolerate the brown sugar Splenda as it still has sugar, and I’m allergic. I can’t tolerate sf maple syrup as it has sorbitol which gives me digestive issues. I will try this in my sf cookies I make. Is erythritol Truvia? Thank you again. Can I use this recipe as a 1:1 replacement for real brown sugar? I’m trying to make a keto version of a cinnamon roll pound cake recipe I found online and it calls for 2/3 cup of brown sugar to make the cinnamon swirl part. Can I just 2/3 cup of your recipe instead in the cake? I have always avoided artificial food ingredients.What is Sukrin Gold. Does it have an after taste ? I would never consider using an artificial sweetner before now. Are these new products natural?. Hi – thanks so much for your recipe! Can you tell me if this will “caramelize” like regular brown sugar. My husband is newly diabetic, so I am looking to make a reduced sugar version of sweet potato casserole for Thanksgiving. The topping I usually make include brown sugar, butter and flour, almost like a crumble topping for baked goods. When cooked, due to the ratios of sugar, flour and butter, it turns into a semi firm candy like topping. Do you have thoughts on if this would work to give a similar texture by using your substitute? Thanks for this! I am looking for a low carb brown sugar sub & when I looked at Sukrin Gold, I noticed it contained malt extract. I have celiac disease, so that is a no go, since malt contains gluten. This sounds terrific! Does it need to be refrigerated or can it be stored at room temperature? Do you know if this will work to use Pyure instead of straight erythritol? Pyure has organic stevia and erythritol. Wasn’t sure if the blend would measure the same or be storable the way erythritol alone is. I have missed the richness and flavor depth brown sugar brings to baked recipes since going low carb. Excited to find your recipe! Thank you! to research and develop and then give it to us all without any costs to us, is admirable. I’ve heard Yacon & Erythritol make a good brown sugar sub. any thoughts?